We all know that Black Friday means one thing: Deals. But how can you be sure that the tempting Black Friday discount is indeed the best price you can get? You can expect every retailer under the sun to be touting the huge savings you can make on all the top products available in its stores and online. However, are the deals in question really as good as the retailers say they are? Common sense says “no”, of course. But amid the occasional baseless claims, there are some genuine bargains to be had around Black Friday. We’ll show you how to avoid common fake-deal pitfalls and spot a genuinely good deal. Is Black Friday the Cheapest Price? Prices fluctuate all year round, and Black Friday is far from the only sales period. At any time, it’s unlikely that the price you pay for a product is its genuine recommended retail price. In fact, some crafty retailers think nothing off jacking-up the price in the run-up to Black Friday, only to tout the huge artificial savings you can make on the day. Sometimes, there are small price fluctuations that consumers may pay little attention to. When you’re paying $1,000+ for something, what’s an extra $50, for example? However, price fluctuations of over $100 are pretty common either side of Black Friday. 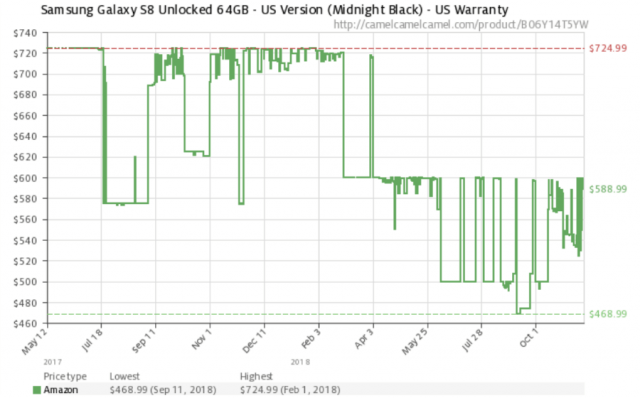 As you can see, the Samsung Galaxy S8 wasn’t very cheap last Black Friday, considering it had previously been priced as low as $589. All you need to do to find out whether your product is a good deal is take the Amazon URL and paste it into the bar at the top of the CamelCamelCamel page. Or you could use its Chrome extension, Camelizer. But what if the product you want isn’t on Amazon? Can you still find a deal? While it’s often tricky to track historical pricing over time, especially over different stores, there are plenty of deal-finding tools which can show you whether that must-have product is cheaper somewhere else — a great helping hand for deal-hunters on Black Friday. Invisible Hand or Priceblink are Chrome and Firefox extensions that check prices online in real time to help you find the best deals. 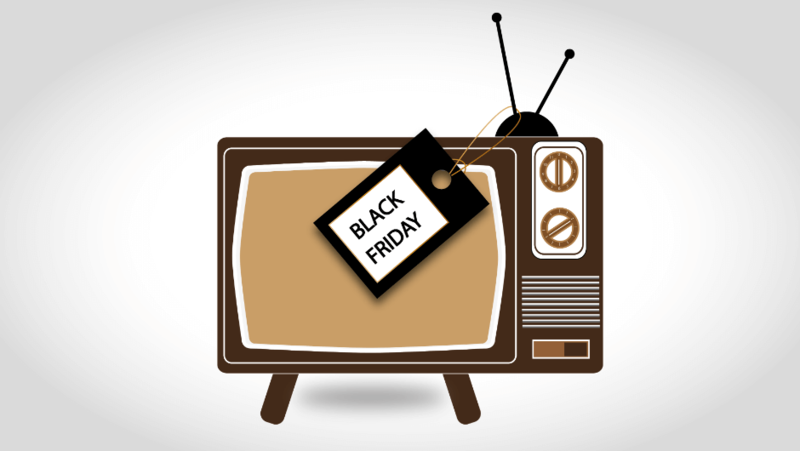 Of course, you don’t need a price tracker to spot the worst Black Friday offenders – common sense should stand you in good stead here as well. However, even the shrewdest bargain-spotters get caught out now and again, so here are some warning signs to look out for when shopping around. Selling off old stock – Retailers often use Black Friday to flog old stuff they hadn’t managed to shift while it was new. Of course, not all tech from a couple of years ago is bad, but there’s always a chance you could end up with a product already long in the tooth. If you’re not sure about its age, try Googling it. Bundles – Some bundles are great, but others aren’t. For example, ask yourself do you need two years of antivirus cover and a year-long Microsoft Office package on that new laptop? Windows Defender is a pretty good antivirus software, and Google’s suite of free-to-use programs is a very good Office alternative. Poor specs – If you’re eyeing a bargain tech product this Black Friday, make sure you have a look at the specs before pulling the trigger. Just because it’s a MacBook it doesn’t mean that you’ll be able to render HD videos, edit photos and manipulate big spreadsheets all at the same time. Phones – Make sure you check the screen resolution, storage capacity, camera specs and the processor before buying. Computers – Check the processor, Ram, and graphics card of any laptop or desktop before buying. You don’t want anything less than an Intel Core i3, unless you’re doing nothing except looking at Facebook. Chromebooks, though, are a little different. Odd brands – If you’ve not heard of it, there’s a higher chance it might be garbage. Now, that’s not to say that all small brands are bad, in fact, it can sometimes be quite the opposite. But, again, if you’re not sure of the product’s provenance, give it a Google and see what comes up. If it doesn’t look legit, it probably isn’t. Unusual retailers – Everyone is trying to cash in from Black Friday and so there might be some unscrupulous operators trying their luck in the buying frenzy. Make sure when you’re looking for a product, that you recognize the retailer in question and, check if they have a proper social media presence as this can be an easy way to see if they engage with customers. So that’s how to spot a dud deal, but how can you find the proper savings? Shop around – Make sure you take a look at plenty of different retailers to compare prices, especially if there’s a particular product you’re after. Get there first – Some Black Friday deals are limited run, particularly on Amazon. A certain number of products will be discounted, and when they’re gone, they’re gone. Make sure that you move quickly to grab some bargains. Look for the best of last year’s tech – Contrary to popular belief, most tech is designed to, and will, last for a few years at least. This means that the best products from last year are going to be good for a while, and are often given big price cuts. Your cut-off should probably be one year, however, for most tech items. Avoid bargain-basement products – Some products are cheap for a reason, and even if cheap products get big discounts, this doesn’t mean they’re a good deal. There’s no point (and no saving) in buying a cheap product that you’re going to have to replace shortly after. Study the market – You don’t need to become an overnight expert and learn everything about a particular type of product, but if you’re after one type of product in particular, it’s often worth learning a bit about the market beforehand. This means you’ll be able to spot a good deal when you see one, without too much frantic Googling on the day. If you don’t need it, don’t buy it – It’s only a bargain if you actually need it, otherwise it’s just money you could have spent elsewhere. Still stuck on whether you’re looking at a brilliant bargain or a bum deal? Take a look at our Black Friday survival guide. 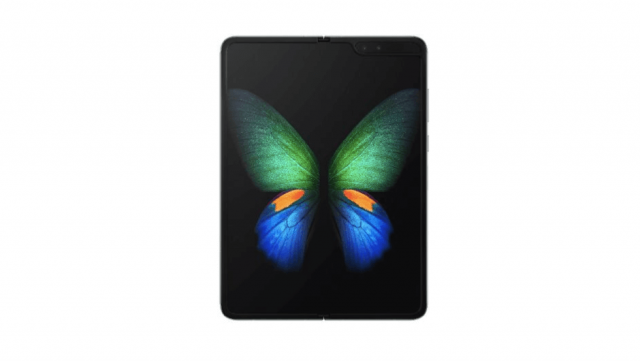 The Samsung Galaxy Fold is set to release in the US, and we got our hands on a pre-launch device. Check out our first impressions to find out all the specs, pros, and cons of the device, and to find out whether it has a crease! 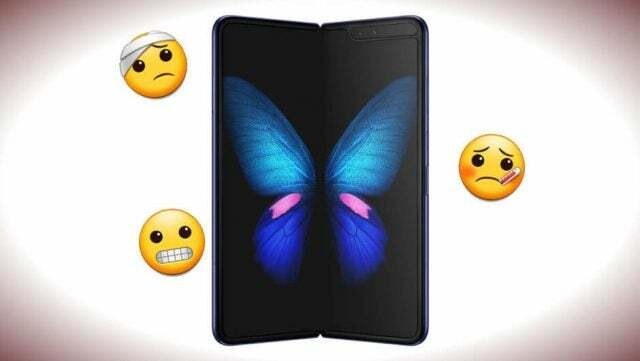 Reports are flying around the internet suggesting that Samsung’s nearly-$2,000 folding phone is breaking after just days and sometimes even hours of use. So, what’s going on with the next big thing in the phones world? Google and Apple have dropped the Chinese social video app TikTok from their app stores in the country of India, following a ban enacted by an Indian state court.The app, which lets users share quick videos soundtracked to music, has 500 million users, and 40% live in India. 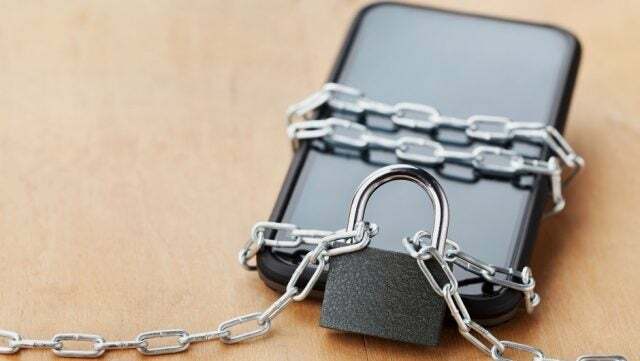 Today, ExpressVPN announced that it had updated its popular Android, iOS and Windows VPN apps with a selection of new features designed to make protecting your privacy and hiding your identity online even easier. These include split tunneling and easier location selection. According to a software developer, Apple might be planning to kill off iTunes in order to help push its various subscription content services, from Apple TV+ to Apple Music. So, what will that mean for all your content stored on iTunes?